« One more new piece. Seems like it was just Christmas, but spring is definitely in the air. One of the sure signs is when the festivals at Centennial Square begin. 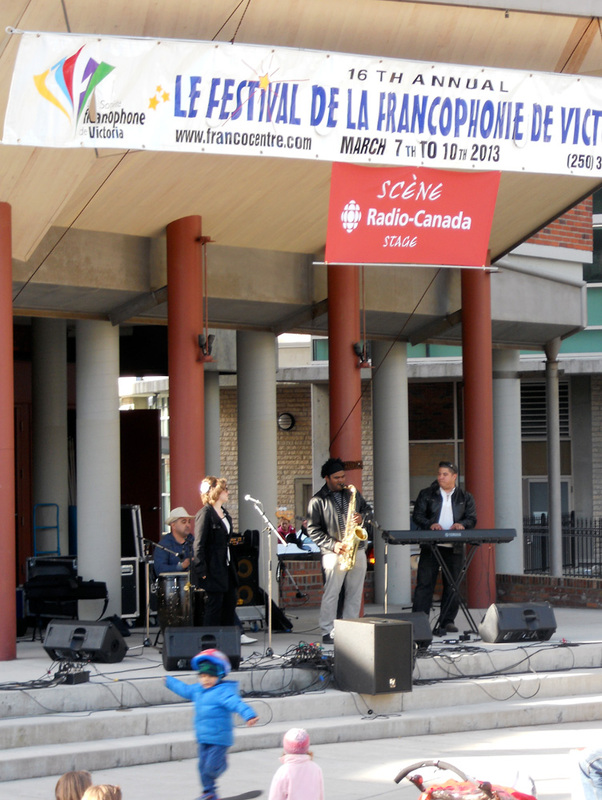 This weekend is Le Festival de la Francophonie de Victoria. 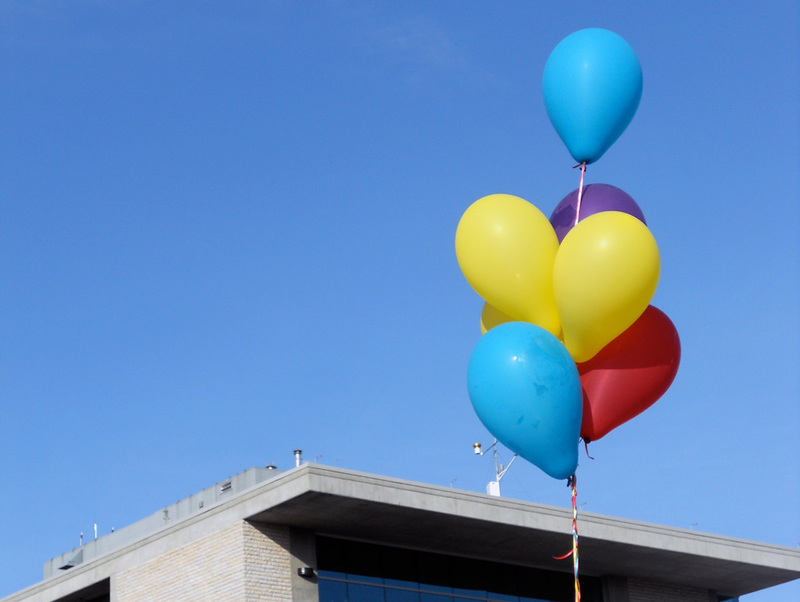 They had a great couple days friday and yesterday in the sunshine; music, food, balloons, all the ingredients for a fun time in the square! One of the great musical acts from yesterday. Where there is outdoor music, there will be small children dancing!